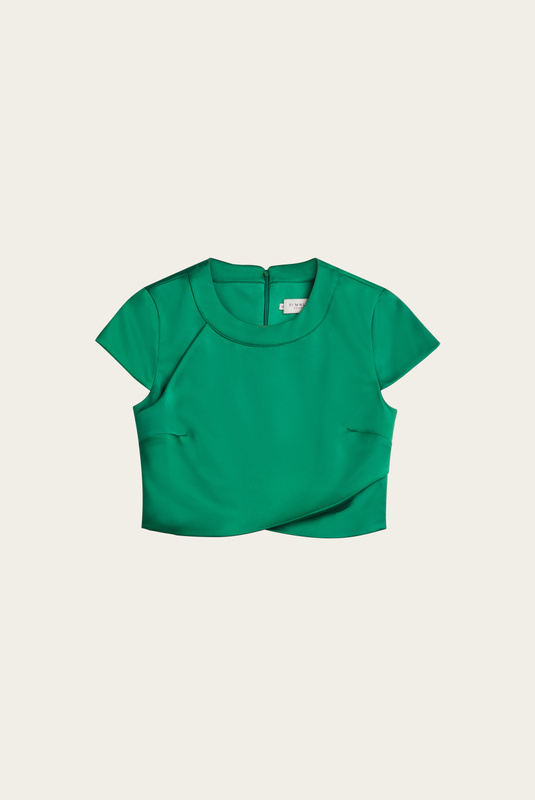 Zita is our beautiful crop-top. This is the top you want to walk the streets in this summer. Wear it with Rafaela skirt for the ultimate outfit or with a pair of high-rise jeans for a cooler look.